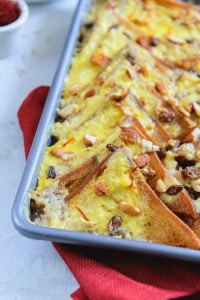 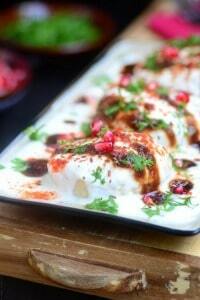 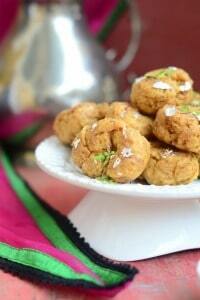 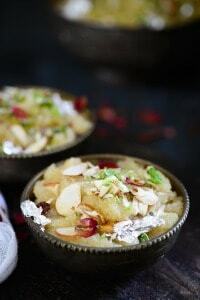 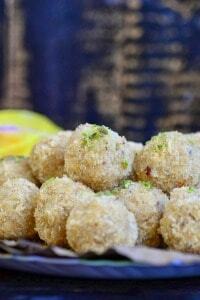 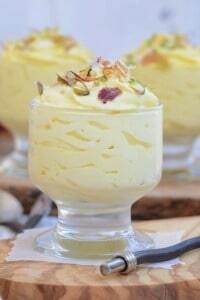 Here is a list of 60 best Diwali Recipes compiled just for you. 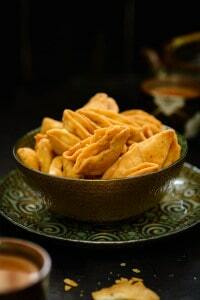 From sweets to snacks you would find everything here. 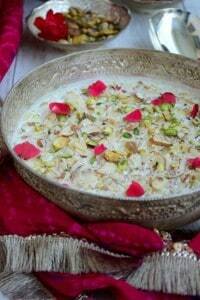 Visit now and enjoy Diwali. 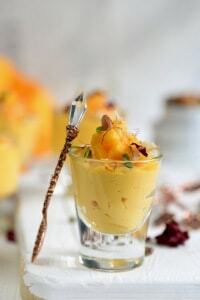 Deepavali or Diwali is one of the most revered festivals of India, one which everyone looks forward to and one of the best time to indulge oneself. 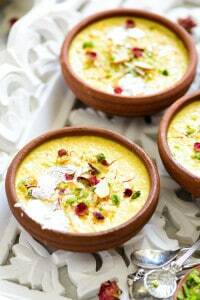 To enjoy the festival apart from cleaning the house, decorating it with flowers and lights, cooking Delicious Diwali Recipes is one of the most important thing to do. 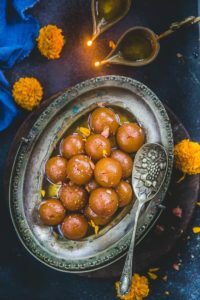 Children look forward to bursting crackers, while everyone buys new clothes and items for home to welcome Goddess Lakshmi in their life. 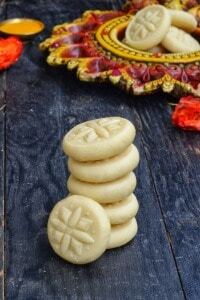 Do you know what is the best way to celebrate Diwali? 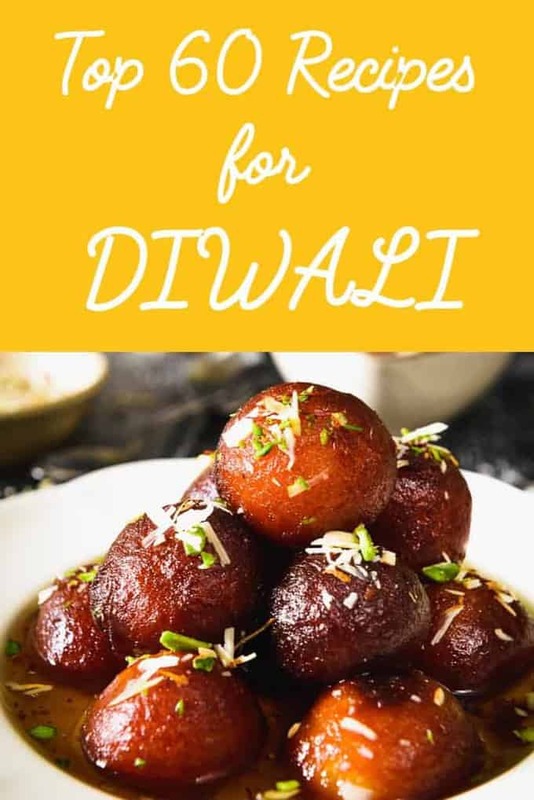 This festival of lights is celebrated with distributing gifts including Diwali Sweets and Snacks to your friends and family to mark the win of good over evil, light over darkness and to have a good hope in the coming year. 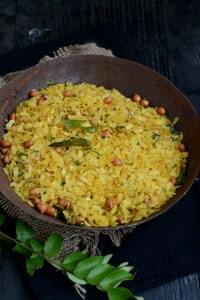 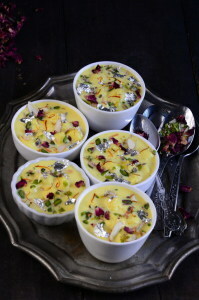 Now aren’t you excited to know more about Diwali Recipes? 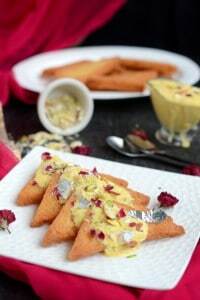 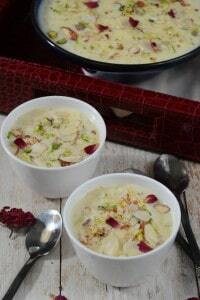 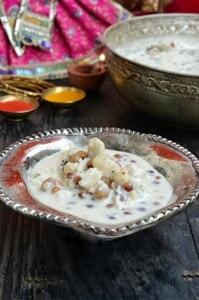 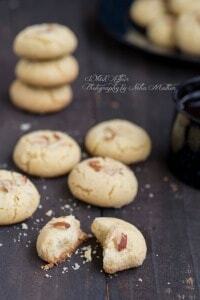 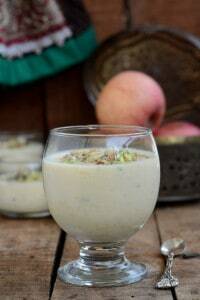 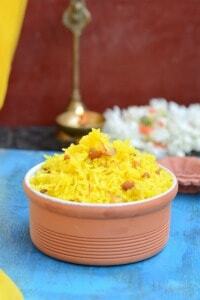 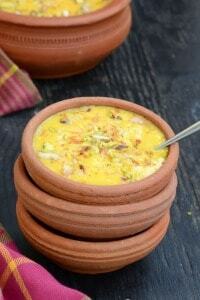 If you are then you would love this collection of Best Diwali Recipes. 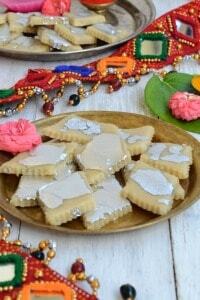 This year serve these delights while you light the Diyas, Do the Puja and celebrate the festival with your family. 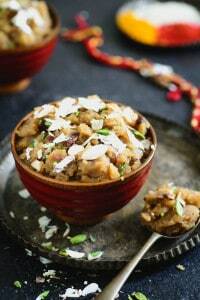 What are the best recipes to cook for Diwali? 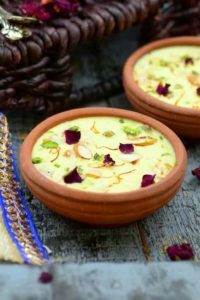 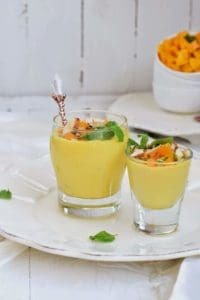 Here in this article you will find Easy Diwali Recipes to make at home and celebrate the festival in style. 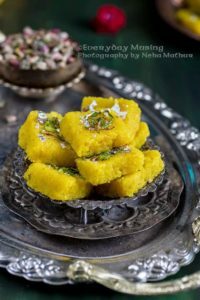 These include Sweet Diwali Recipes and also best Diwali Snacks which you can serve when your friends and family visit home. 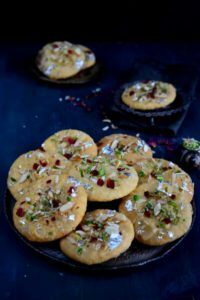 These tried and tested and step by step Diwali Recipes help you to create that personal magic for the festival. 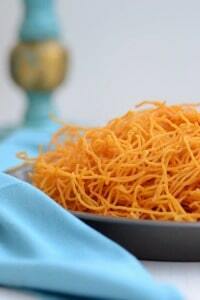 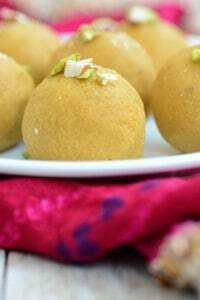 What Sweets I should make for Diwali? 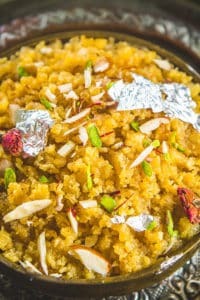 Diwali should be celebrated with loads of sweets, this time you can indulge in some sweets like various types of Halwa, Kheer, Barfi, Gulab Jamun, Sandesh, Ghevar, Rabdi, Srikhand and many more. 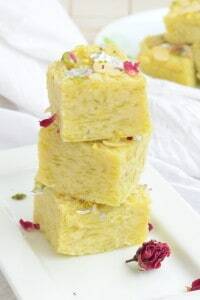 Just click on any of the recipe picture to take you to the recipe page and enjoy the tried and tested recipe which can be made at home. 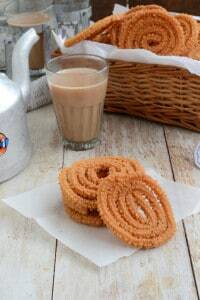 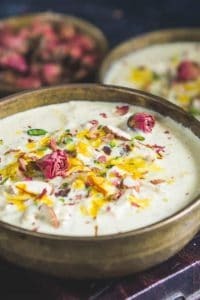 What Snacks I should make for Diwali? 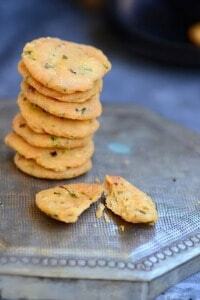 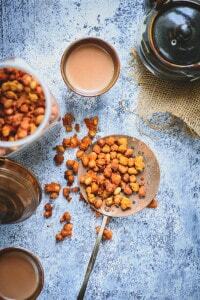 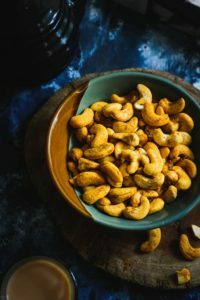 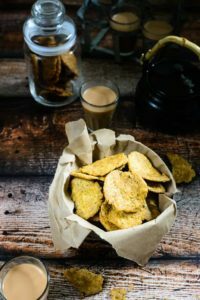 There are loads of Snacks you can make for Diwali like Chivda Namkeen, Masala Kaju, Mathri, Dahi Vade and many more. 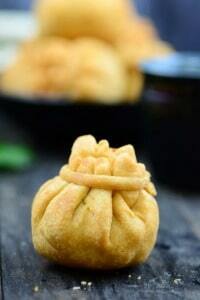 These sacks can be made ahead of time and can be stored for a long time. 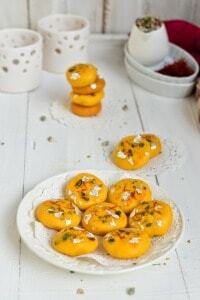 Below you can also find some of these amazing Diwali snacks recipes which can be easily made at home. 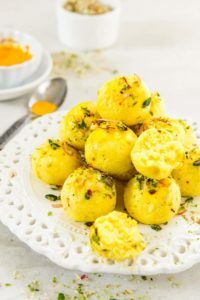 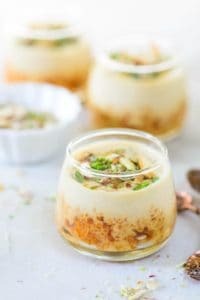 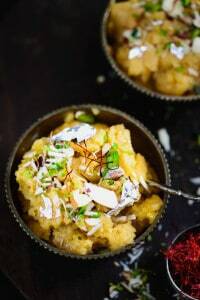 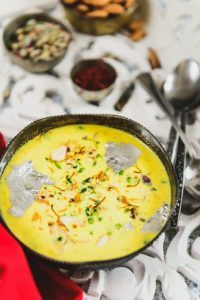 Every year over the course of few days on Diwali I make the these Diwali Recipes and serve them on the table to get best wishes from everyone. 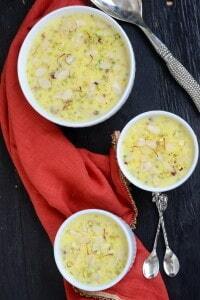 Just click on the images below to get to the recipe. 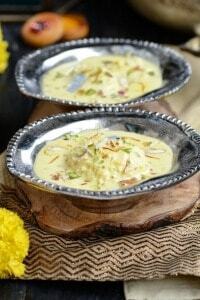 This Diwali enjoy the festivities with your family and friends with tried and tested recipes from Whiskaffair. 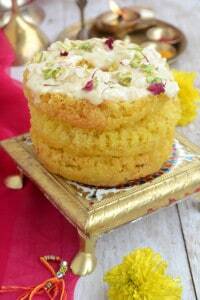 Do not forget to tell us what you liked and your stories this Diwali and keep visiting Whiskaffair. 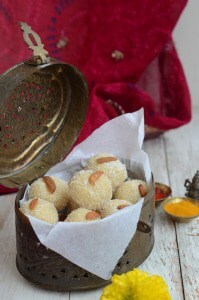 Looking soooooo yammi.too good .i will try some on diwali.thanks.